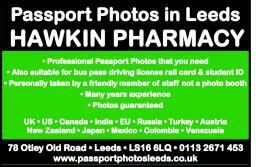 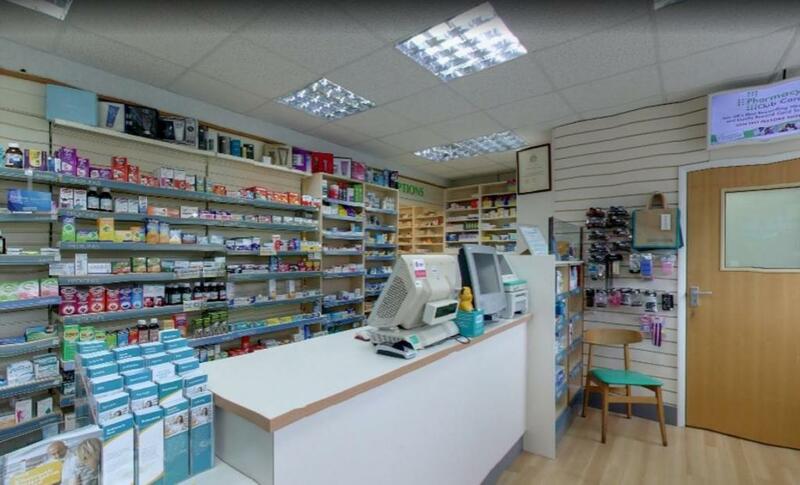 W A Hawkin & Sons Ltd (Hawkin Pharmacy) is an NHS dispensing chemist and independent community pharmacy conveniently located on Otley Old Road in Ireland Wood, Leeds, LS16 6LQ. 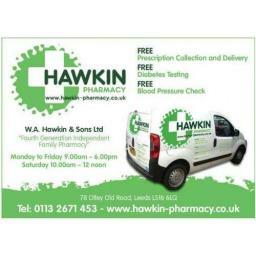 We provide free prescription collection from Highfield Surgery, Holt Park Health Centre, Moor Grange Surgery, Ireland Wood Surgery, Holly Bank Surgery, Burton Croft Surgery, Kirkstall Lane Medical Centre, Vesper Road Surgery Laurel Bank Surgery and FREE prescription delivery to Adel, Bramhope, Cookridge, Headingley, Holt Park, Horsforth, Ireland Wood, Kirkstall, Tinshill, West Park. 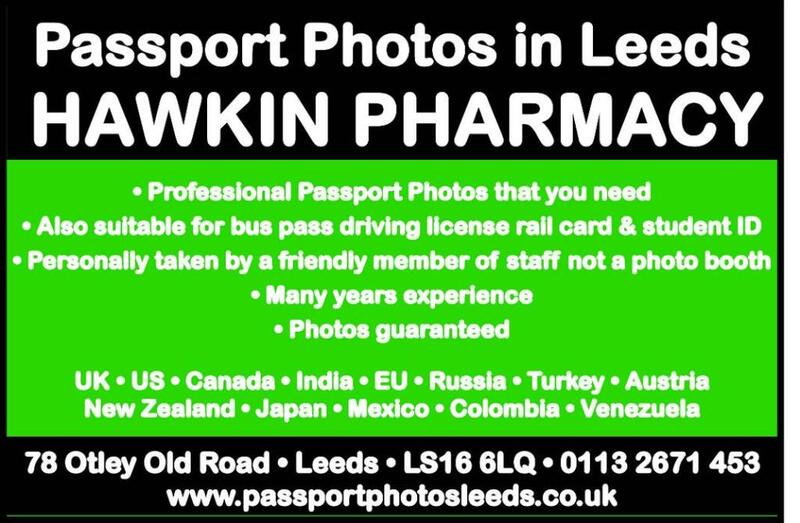 W A Hawkin & Sons Ltd (Hawkin Pharmacy) specialize in a number of audio visual services including passport photos and visas in 60 country formats. 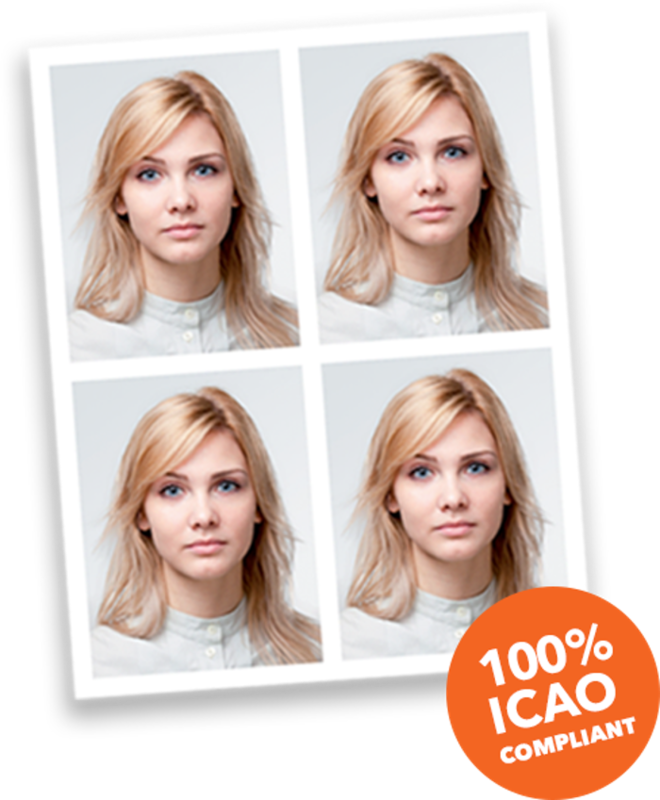 We can also transfer VHS 2 DVD.